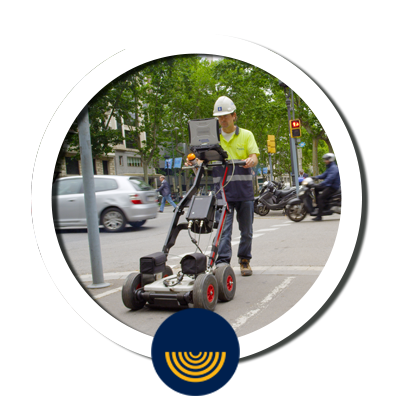 This technology substitutes trench excavations, traffic cut-offs and minimises visual impact. Quick, clean and eco-friendly technique. More than 45 years surveying the ground and taking water from deep aquifers. Quick, clean and eco-friendly technique that allows the installations of utilities such as water, gas, electricity and communications as well as other services under water table such as sea drains, systems for beach recovering and outfall renewal. More than 45 years surveying the ground and taking water from deep aquifers. New trends and conditions in energy industry have increased consumption awareness and led to alternative energy sources such as geothermal. 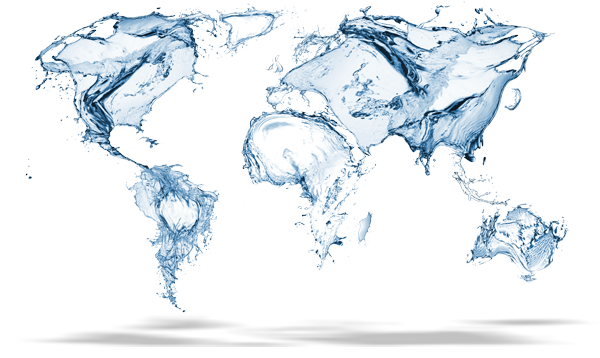 Neodren® is a seawater-intake system to provide high-quality water in places where they lack it. 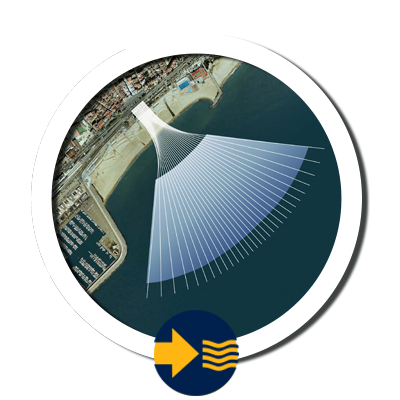 The system consists of the installation of horizontal drains in a permeable formation of the marine subsoil with continuous water recharge, and supplies high-quality water with no turbidity and constant flow. Sea-coast approaches, land-sea connections. The horizontal directional drilling technique is commonly used to execute sweater intakes, outfalls as well land-sea connections (or approach connections). 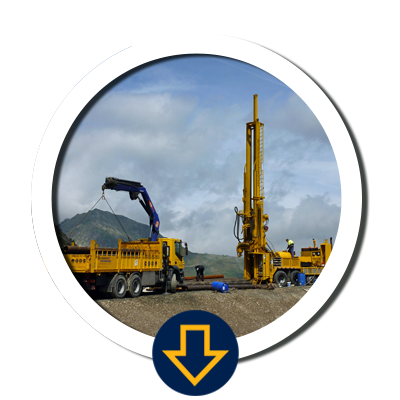 Subsoil investigation service. 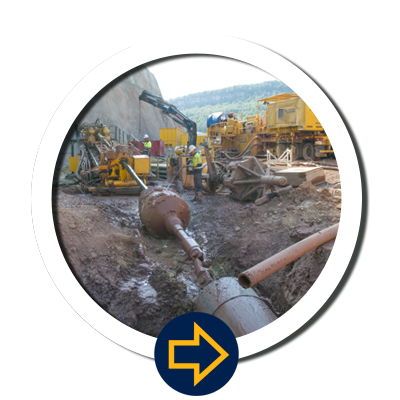 The ground research division was established to offer an integradted service oriented to plan, design and minimise risks related to geology, excavation and underground utilities. 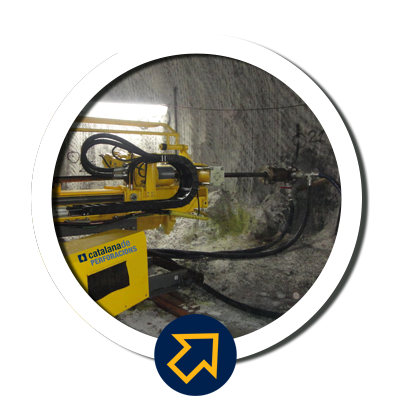 Large experience in the execution of research drillings campaign in potash mining. 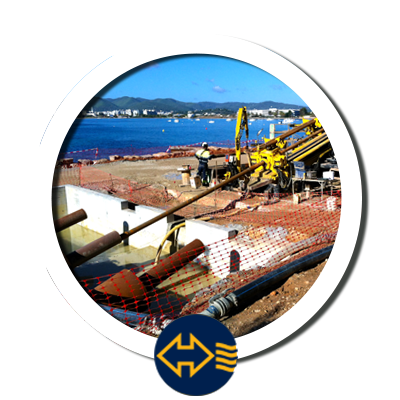 We count with skilled machinery and professionals, who are capable of reaching the inteded objectives under the most extreme conditions. 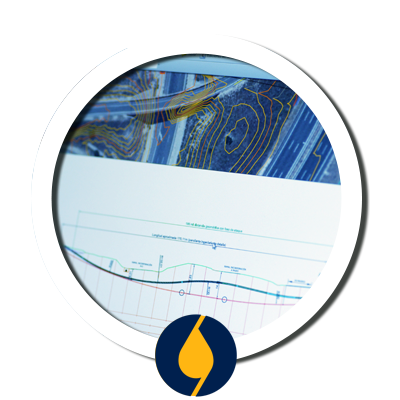 Technology-oriented team of consultants highly specialised in developing solutions for environmental engineering as well as exploitation of hydraulic and natural resources. Eleganto is free responsive one page WordPress theme. Theme is perfect for corporate, business, personal, portfolio, photography sites. Is built on bootstrap with parallax support. Eleganto is responsive, clean, modern, flat and minimal business theme.